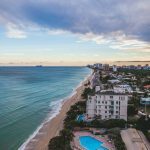 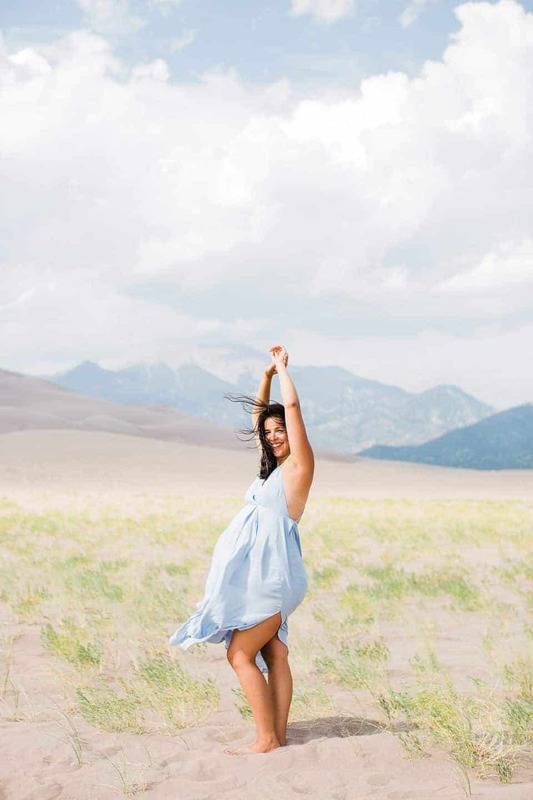 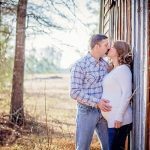 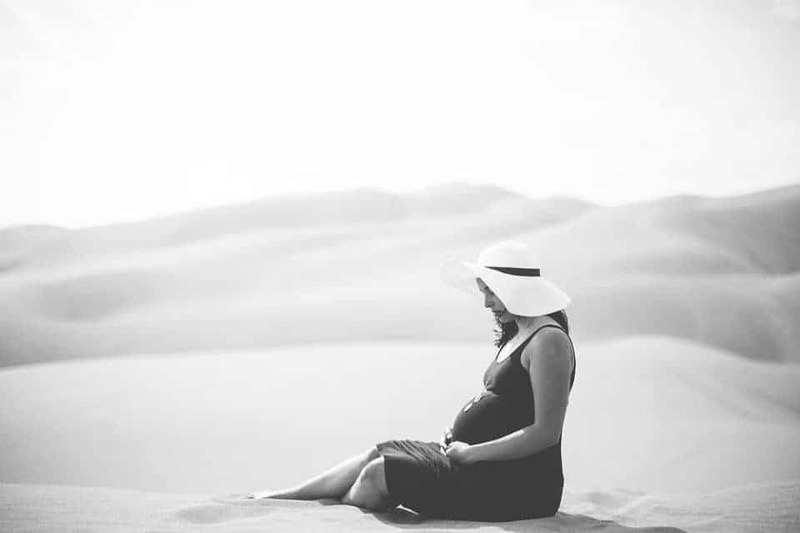 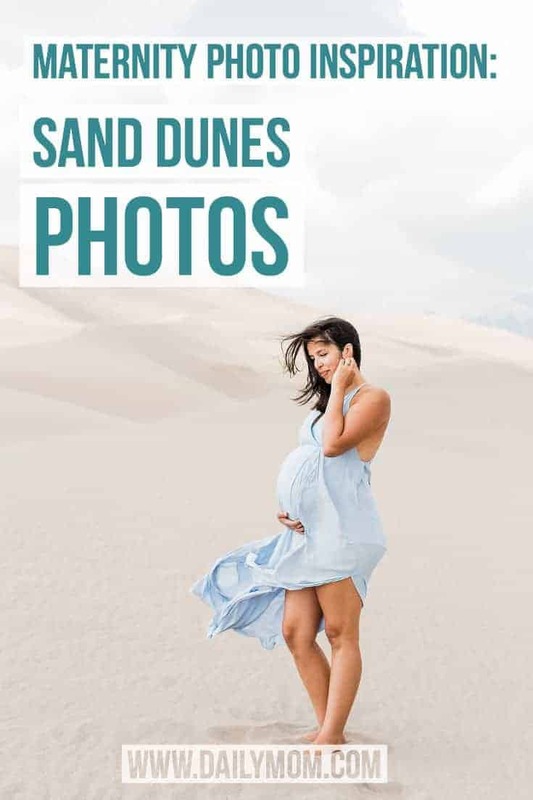 If you are lucky enough to live near sand dunes when you are expecting, you might want to consider this maternity photo inspiration and plan your photos at the Dunes. 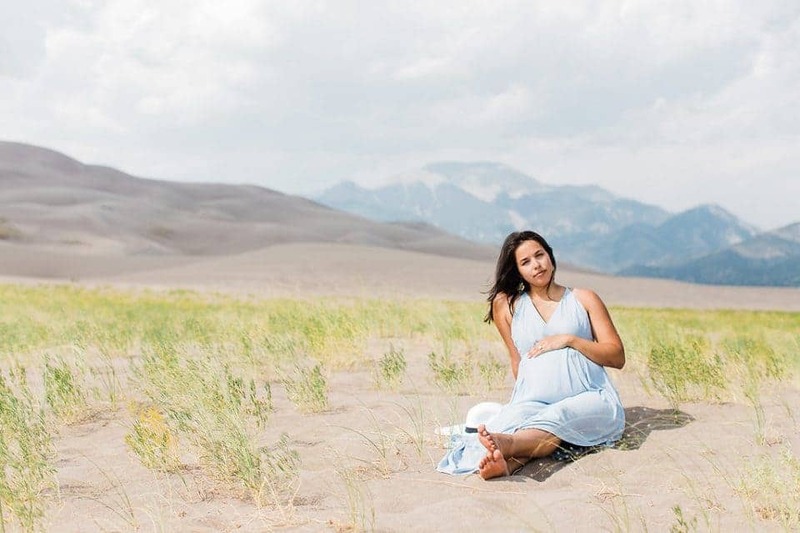 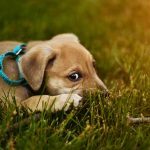 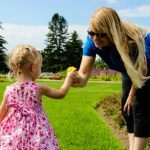 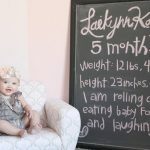 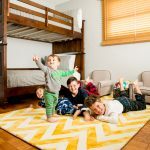 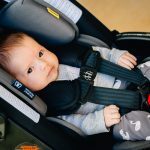 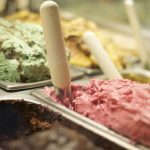 Maternity photos that showcase the beauty of pregnancy and this special time in your life are photos that you'll look back on for years after your baby is grown. 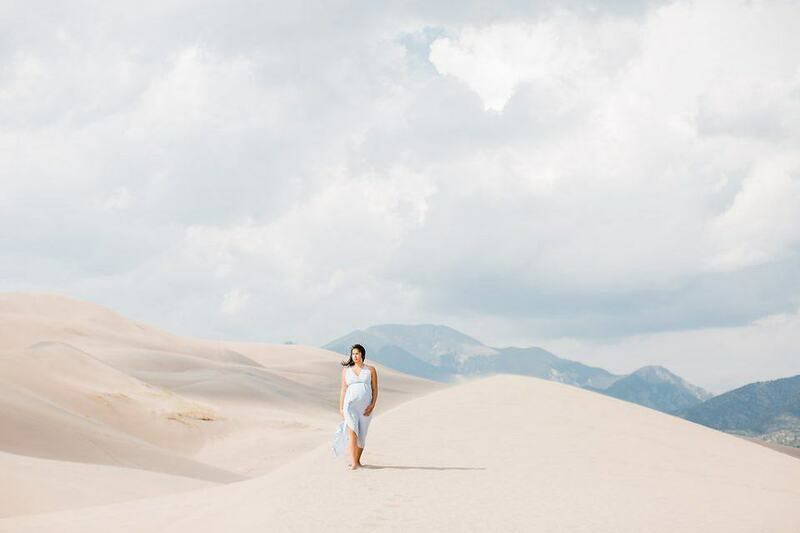 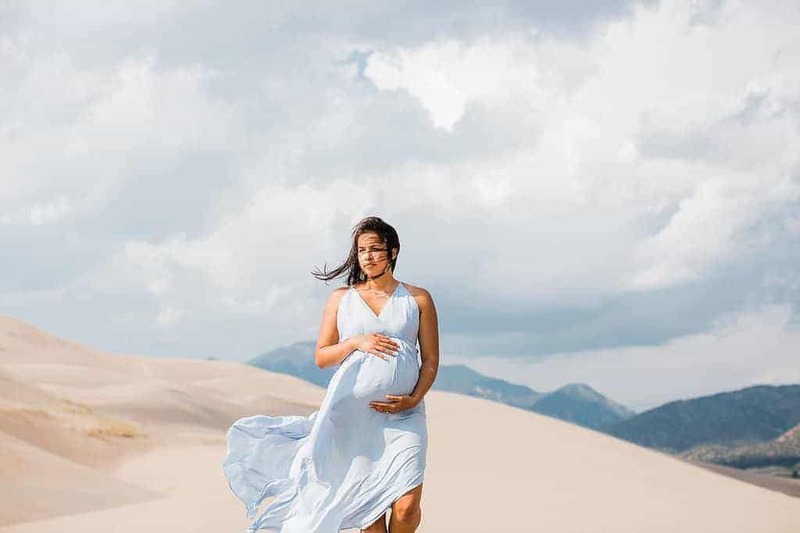 We spoke with Nichole Jenniges, the photographer behind this stunning maternity photo shoot and she shared with us that she chose the sand dunes as a backdrop that is both simple and epic. 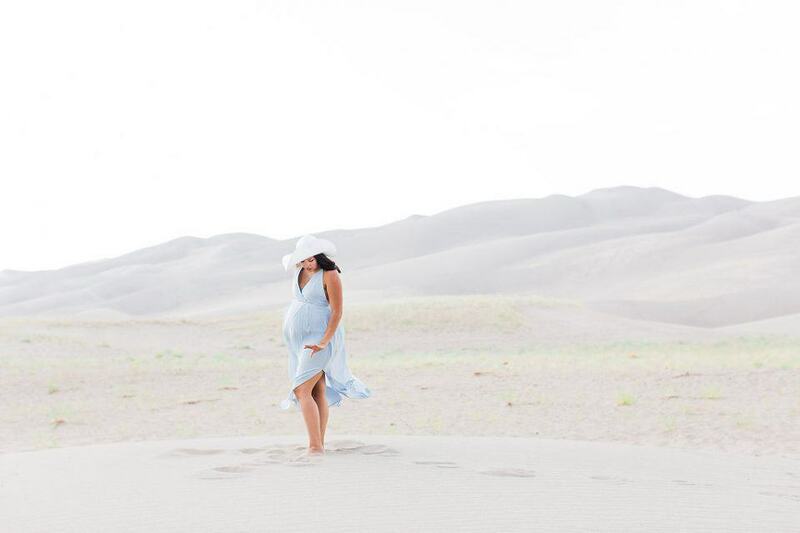 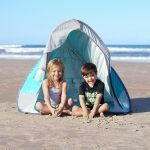 "The Sand Dunes complement the power of being both a female and a mother," said Nichole. 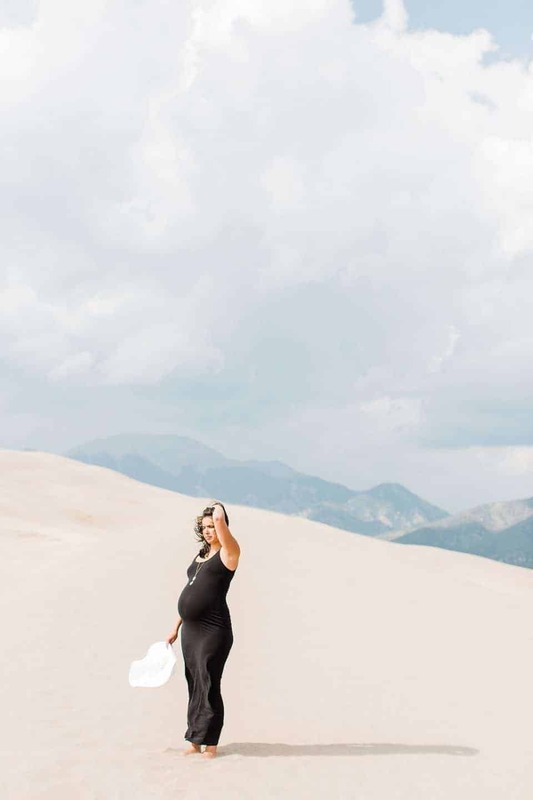 Nichole Jenniges is a Colorado Maternity Photographer. 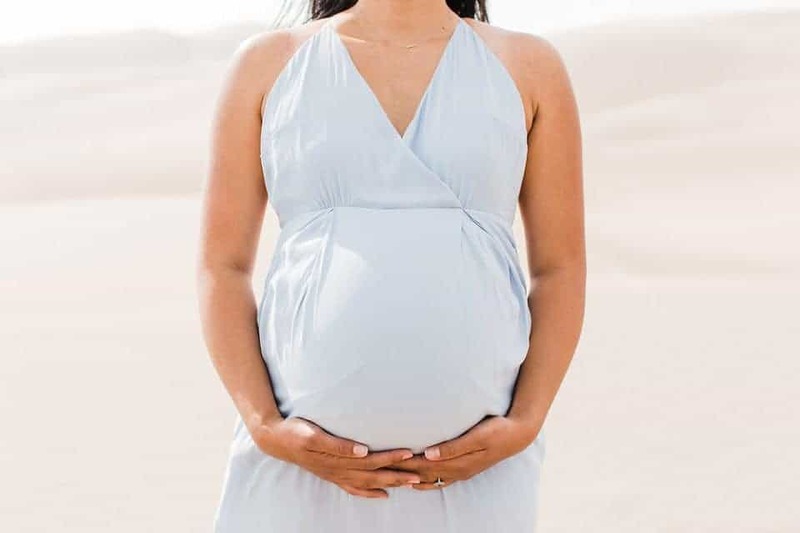 Mama's-to-be seeking a similar look for their maternity photos should look to their closet for inspiration and free flowing maternity dresses. 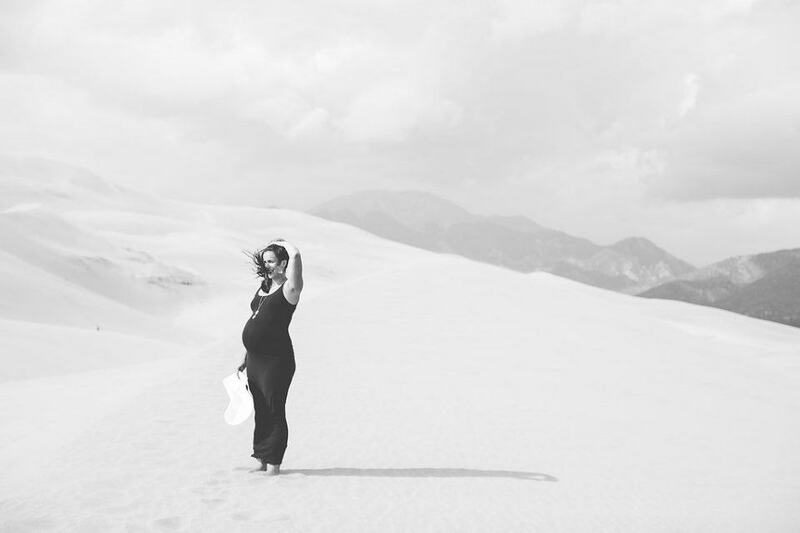 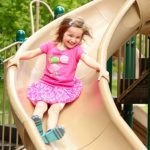 In these photos mom is wearing dresses from Forever 21, Express and Pink Blush Maternity. 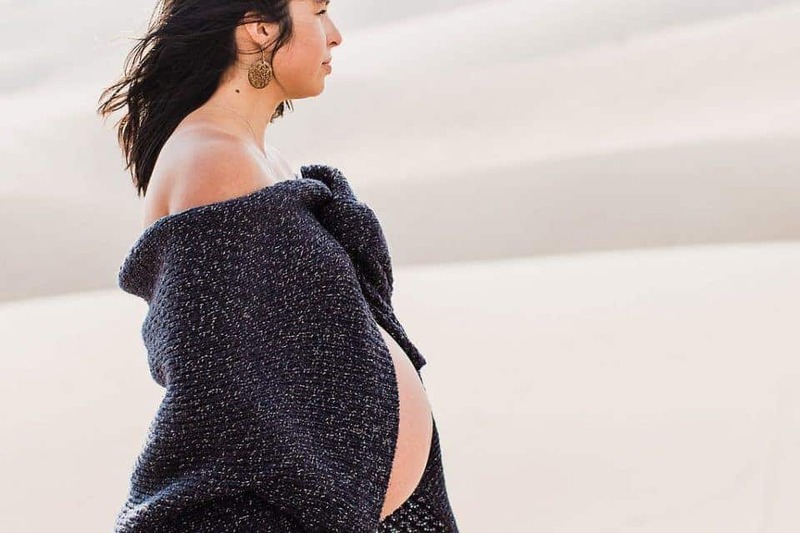 Two of these dresses are not maternity wear at all! 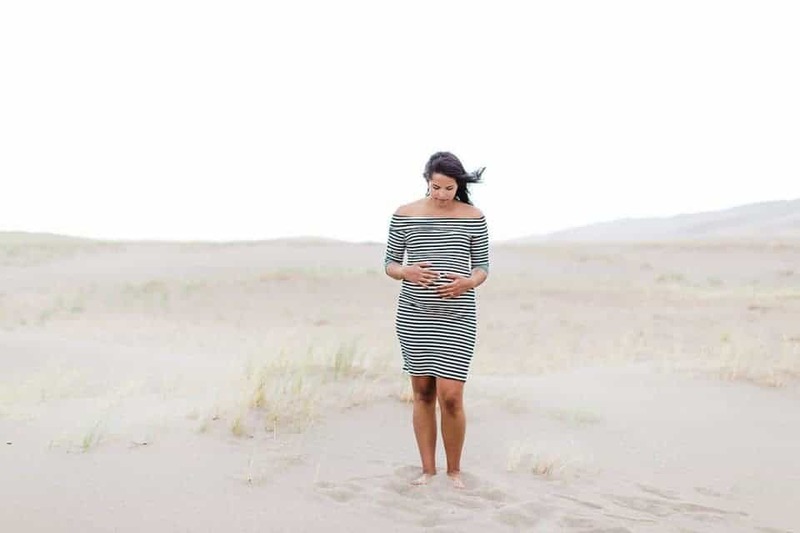 Form fitting clothing from your favorite stores may be perfect for an elegant maternity shoot.